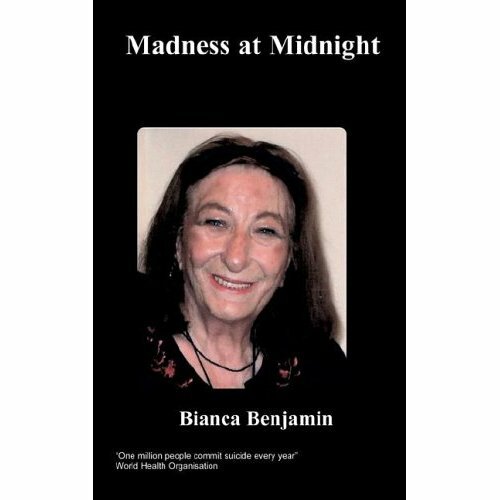 'A Modern Medical Miracle' is split into two parts. Part one tells of how Anthony battled against a brain tumour from the age of 12. 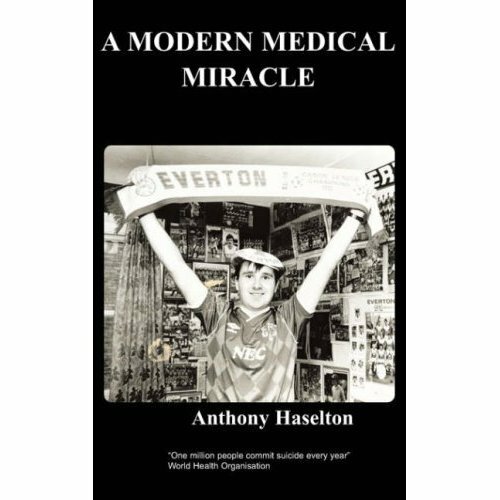 The story is set against the backdrop of the punk-rock revolution of the time and the fortunes of Everton Football Club, who play just a stone's throw from Walton Hospital where Anthony received life saving, life changing brain surgery. Anthony's life takes on a surreal, almost dreamlike quality as his mind is shaped by images of Everton players and the words of Johnny Rotten and Joe Strummer. Inspired by his combined love of football and music, this passion proves to be not only his inspiration but his salvation too. 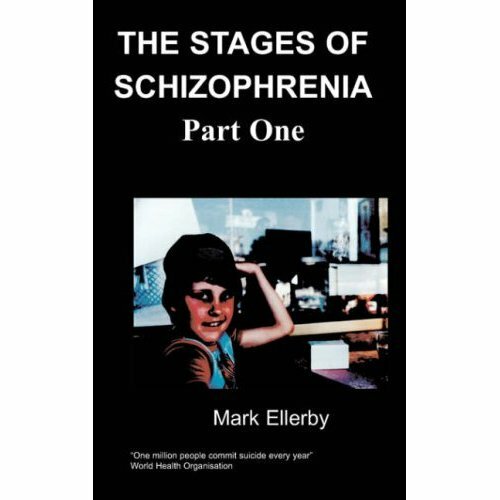 Part Two, The Big S, carries on the story as Anthony develops schizophrenia and uses writing and the English language to stay sane, fighting with the weapons of love, faith and hope. As his love for football and music brings an uncanny magic into his life, depression is a demon destroying his dreams. Discovering the double edged sword of the Word he defeats his demons and finds a heaven in the hell of the modern world, seeing the light at the end of his tunnel illuminating the way. 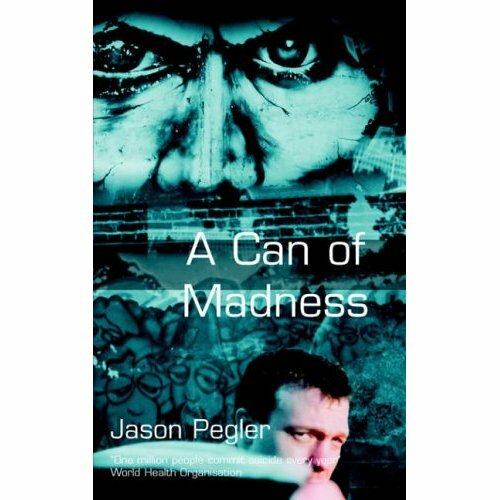 It was on a midsummer evening in 1964 that Anthony Haselton was born into a mad world of mods and rockers and English moptops invading America. It could be that his life is 'A Midsummer Night's Dream'. The Beatles and The Beano, which his mother taught him to read with, combined to make the sixties an exceedingly happy period. The next six years were as normal as any healthy child's until Anthony was struck down with a brain tumour. 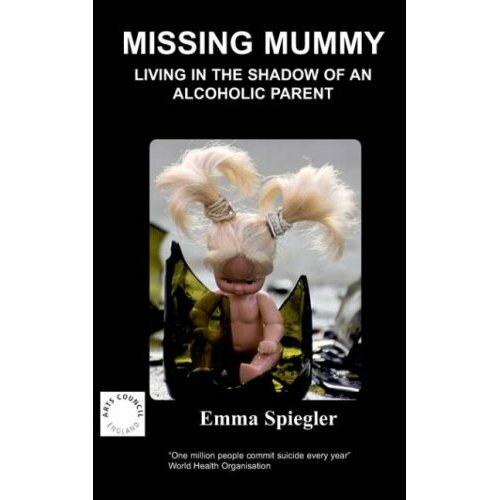 His fight to defeat his illness and the subsequent schizophrenia he developed in adult years, shaped his writing style. Educated at Selwyn Jones High School and St. Helens College, he has written for local newspapers, had a regular page in the award winning Everton FC programme of 1986-87 and contributes to Everton's fanzine 'When Skies Are Grey'. Anthony was the editor of a hospital magazine for seven years and is a Spotlight poet, appearing in 'A Sense Of Perception' (1988) and 'Enigma Of Life' (2002). 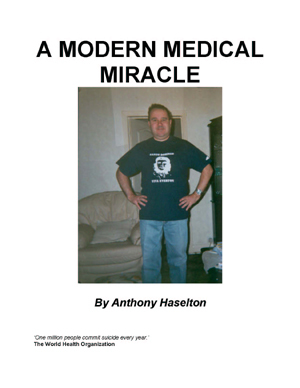 Anthony now works trying to reduce stigma regarding mental illness in mainstream society, this is the reasoning behind writing 'A Modern Medical Miracle'. Brothers, I am born again! And what follows is my testimony, a story of what I believe to be a Christian healing, set against the backdrop of the revival of Everton Football Club in the 1976-77 football season and the infamous rise of the musical punk rock movement. The blues of Everton were nearing their 100th anniversary, having formed as a methodist church team, St Domingo’s, in 1878. They had been an important part of my life since my arrival into this mad world via the bedroom at 130 Legh Street in 1964 as mods and rockers fought on the beaches of Britain and The Beatles were conquering America, bringing a massive swing in cultural and social ways of life both here and over the pond. At home my dad was teaching me to speak, “Say E-ver-ton”. I had no chance, my grandad was even more fanatical in things Everton. Away from the blues he had a ritual with all grandchildren of which I was the fourth. On arrival at Harvey Avenue the baby was duly placed under the sideboard. I repeat, I had no chance! The drama of the football and the socially enlightening music scene combined to make it a memorable mind blowing time, particularly considering the events that were about to unfold in my life. Yes, I was born again, and yes I do believe I was, in some mysterious way, touched by the hand of God. That is not to say it has not been a hard life, the lows have matched the highs, but the highs have made the lows worthwhile.